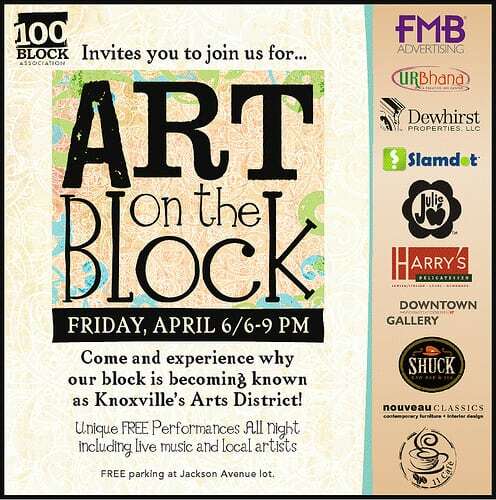 It is time for Art on the Block! I hope to see you out there, having a great time! A small change, the aerial artists will be performing in the window of the Emporium instead of the Summit Hill Park. However the fire twirlers, hoopers, drummers, and band Pistol Creek Catch of the Day will still be in the park. If you’re looking for parking, Jackson Avenue Lot on the corner of Jackson and Gay is city owned and has free parking nights and weekends. A special thank you to CBID for their help with funding our event. We appreciate it so much!